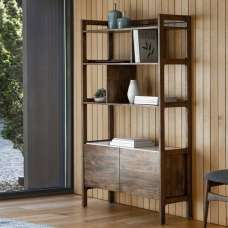 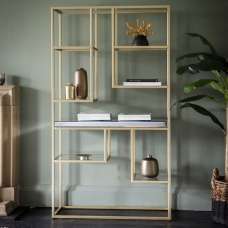 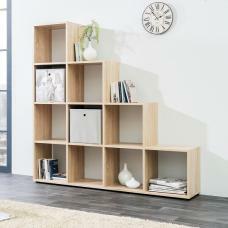 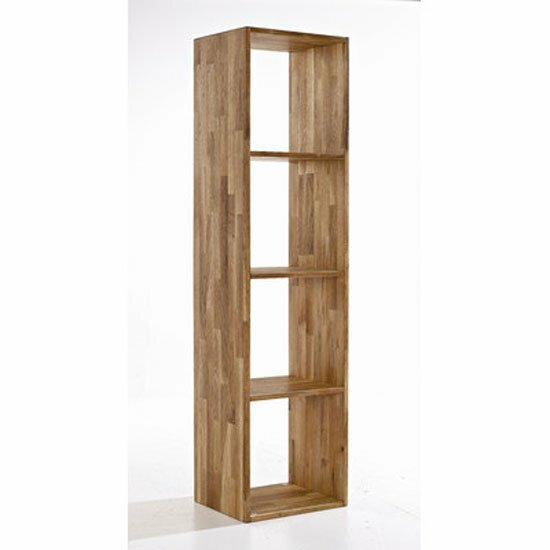 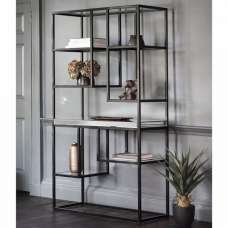 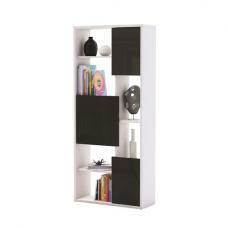 Maxio 4 Storage Cube Divider is a tall, slender piece of furniture which features a compact, non-intrusive build. 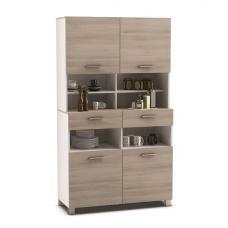 The open-ended design allows this storage cube unit to merge with a diverse range of interior design schemes. 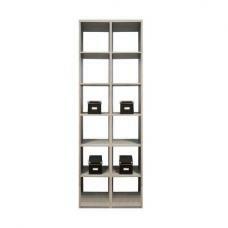 Maxio 4 Storage Cube Divider exemplifies chic, minimal sophistication. 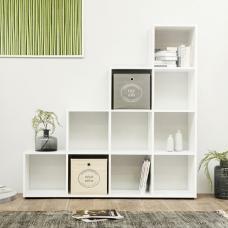 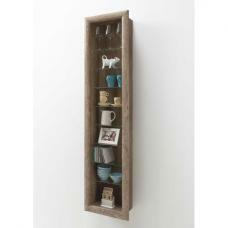 Sturdy and practical, Storage Cube Divider fantastically caters to all your household storage needs. 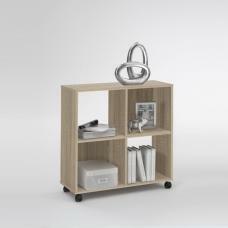 Constructed from finger jointed solid oak, these multi-purpose cubes cleverly combine in almost limitless combinations to give a cool, creative look and versatile storage space. 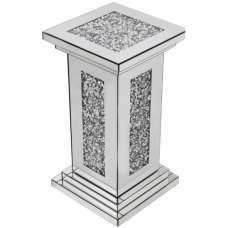 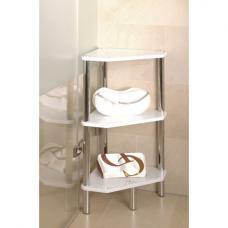 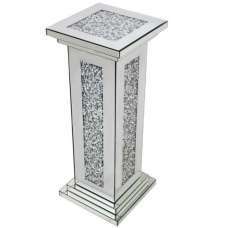 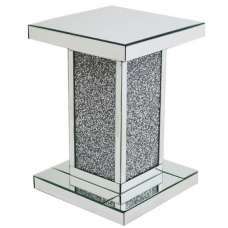 Alternatively, they work just as well as stand alone storage systems. 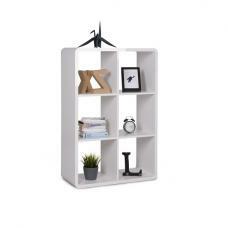 Use them in whatever way you see fit.